According to Forbes’ annual ranking of the wealthiest Americans, there is a new No. 1 for the first time since 1994. 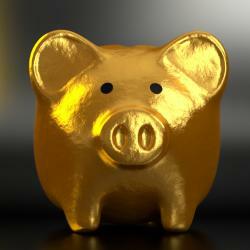 This year, Amazon.com, Inc. (NASDAQ: AMZN) founder and CEO Jeff Bezos surpassed Bill Gates’ 24-year run as the richest person in the United States. Gates’ No. 2 spot is followed by Warren Buffett, Mark Zuckerberg and Larry Ellison. This year’s Forbes 400 list features filters to generate diverse result demographics, like gender, age, industry and philanthropy score. Indicative of our current society, most of the ten youngest members are linked to companies within the technology sector. No. 10: Brian Chesky, 37 years old. Chesky is the CEO of Airbnb, the peer-to-peer room and home rental company, which has been used by over 300 million people in 81,000 cities, according to Forbes. Chesky has a net worth of $3.7 billion and was tied at No. 207 overall. No. 9: Lynsi Snyder, 36 years old. Snyder is the heir and current president of In-N-Out Burger, the west coast chain with 335 locations. Snyder has a net worth of $3 billion and is No. 271 overall. No. 8: Scott Duncan, 35 years old. Duncan and his siblings inherited a stake in their father’s pipeline farm, Enterprise Products Partners. This company owns natural gas processing plants, as well as oil and gas storage facilities. Duncan has a net worth of $6.2 billion and is ranked No. 88 overall. No. 7: Nathan Blecharczyk, 35 years old. Blecharczyk co-founded Airbnb with Brian Chesky in 2008. He serves as the company’s chief strategy officer and was the first engineer of the group. Blecharczyk has a net worth of $3.7 billion and was tied with Cheskey ranked No. 207 overall among the Forbes 400. No. 6: Drew Houston, 35 years old. Houston is the CEO and co-founder of Dropbox Inc. (NASDAQ: DBX), the popular file sharing service. Houston owns 25 percent of the company and remains the largest individual shareholder, since Dropbox’s initial public offering in 2018. Houston has a net worth of $2.7 billion and is ranked No. 302 overall. No. 5: Dustin Moskovitz, 34 years old. Moskovitz helped launched Facebook Inc. (NASDAQ: FB) in 2004, before co-founding Asana, the workflow software company in 2008. Moskovitz retains a 3-percent stake in Facebook, amounting to most of his worth. Moskovitz has a net worth of $10.9 billion and is ranked No. 43 overall. No. 4: Mark Zuckerberg, 34 years old. Zuckerberg started Facebook in college before taking the company public in 2012. The CEO retains roughly 17 percent of the stock and has been ranked among the Most Powerful People in 2018 and No. 1 on America’s Richest Entrepreneurs Under 40 in 2016. Zuckerberg has a net worth of $61 billion and is ranked No. 4 overall. No. 3: Lukas Walton, 32 years old. Walton is the grandson of Walmart Inc. (NYSE: WMT) founder John Walton, who died in 2005. Though he doesn't work for the companies, he owns stakes in Walmart, First Solar and Arvest Bank. Walton has a net worth of $15.3 billion and is ranked No. 32 overall. No. 2: Bobby Murphy, 30 years old. Murphy co-founded social media app, Snap Inc. (NYSE: SNAP), which is used by 191 million users daily. Murphy serves as the company’s chief technology officer, after building the app with his fraternity brother, Evan Spiegel. He has a net worth of $2.3 billion and is ranked No. 354 overall. No. 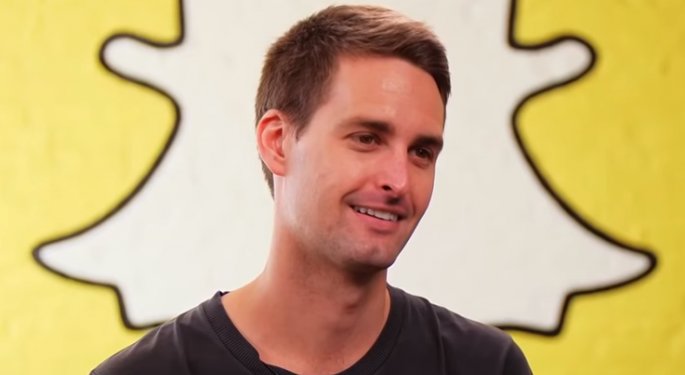 1: Evan Spiegel, 28 years old. 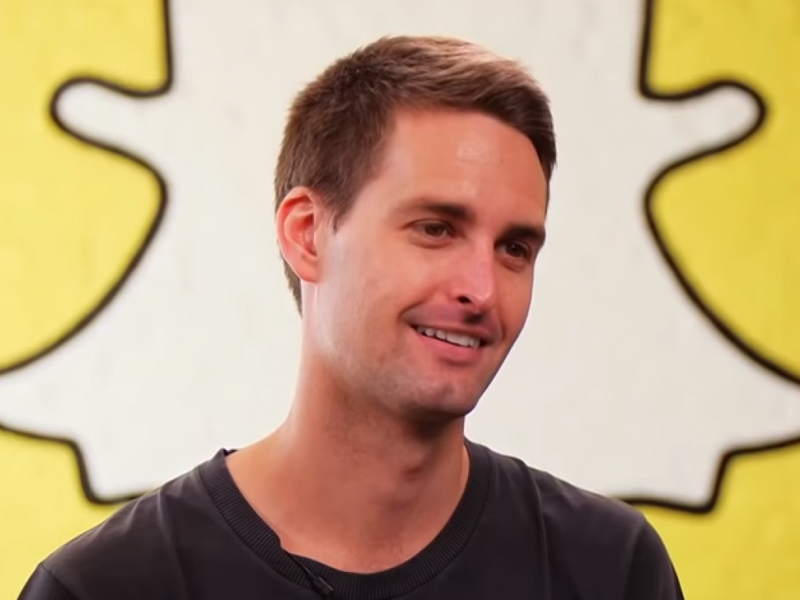 Spiegel is the CEO and co-founder of Snap and became one of the youngest of his position at age 26 when the company went public. Spiegel owns roughly 18 percent of the Snap and has voting shares that allow for control over the board, according to Forbes. Spiegel has a net worth of $2.3 billion and is ranked No. 354 overall.